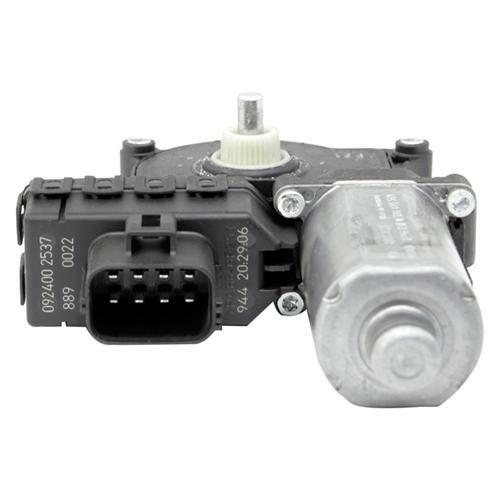 Replace that malfunctioning or broken 2005-2009 window motor with this direct replacement from LMR! Tired of your 2005-2009 Mustang windows not working properly? 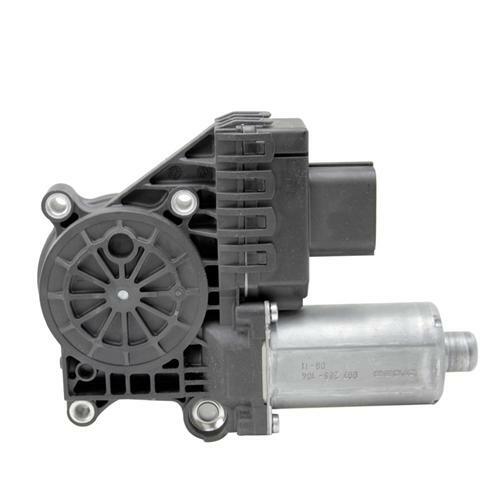 Replace that malfunctioning motor for a new window motor from Latemodel Restoration! 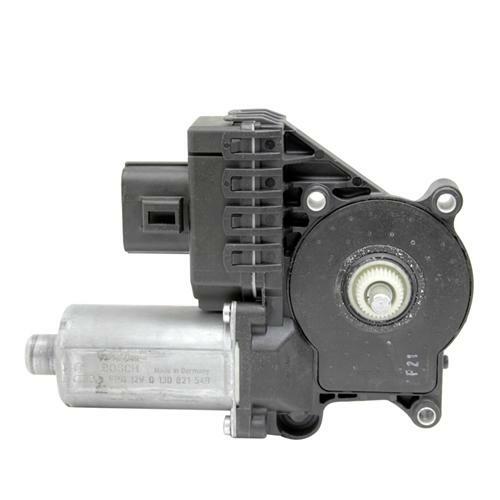 This direct replacement 2005-2009 Mustang window motor replaces your malfunctioning window motor with a brand new unit to keep your Mustang's windows working properly. This motor features a factory style plug pre-wired to the motor for a quick and easy installation.